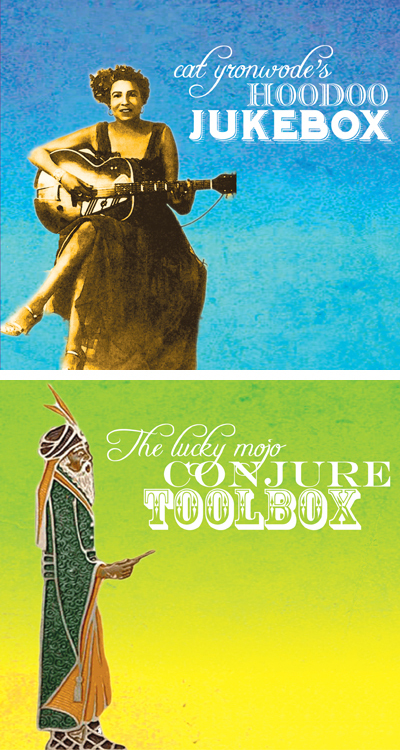 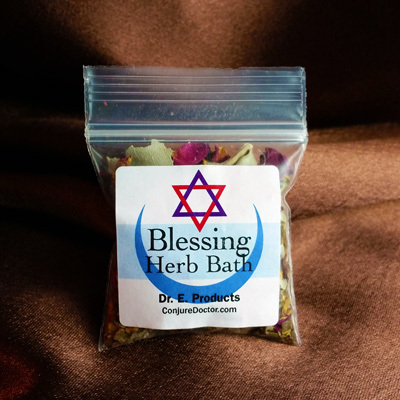 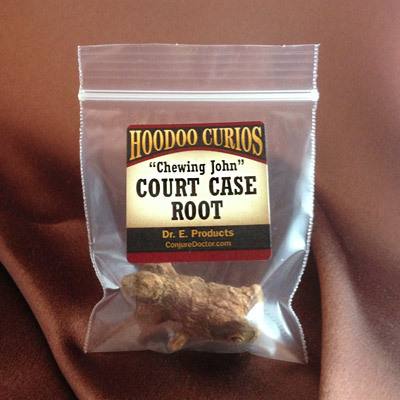 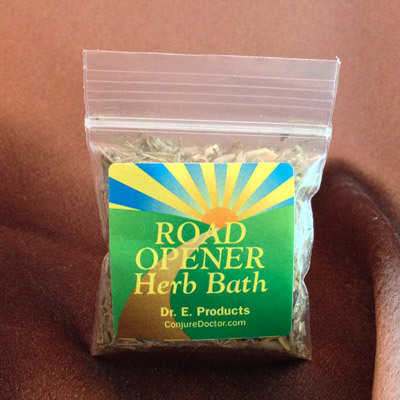 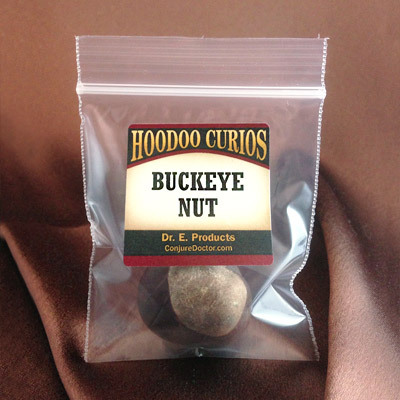 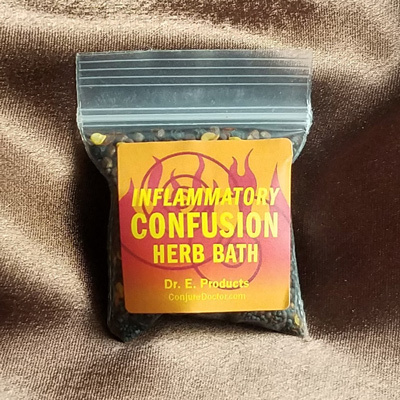 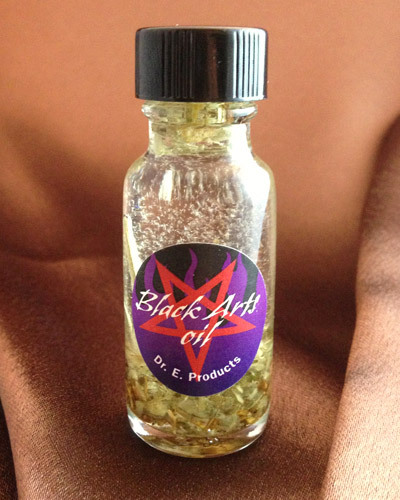 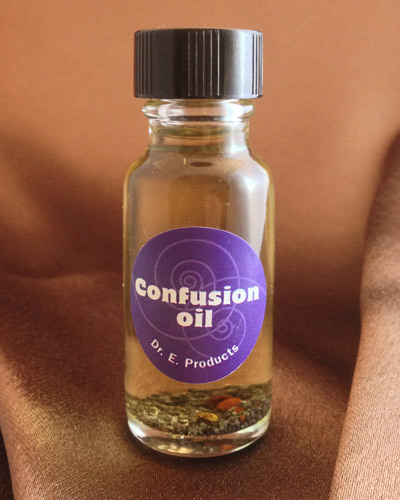 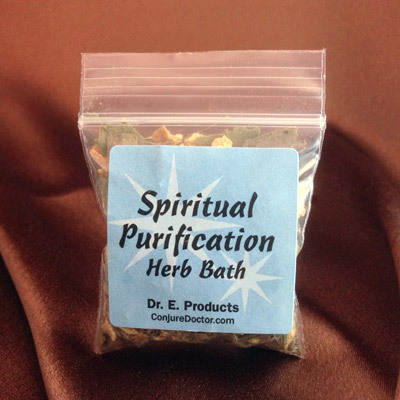 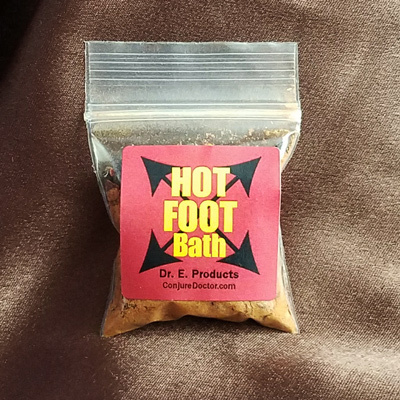 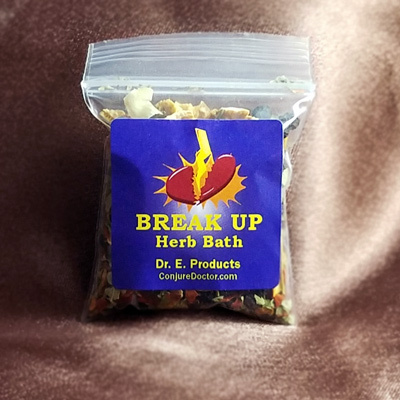 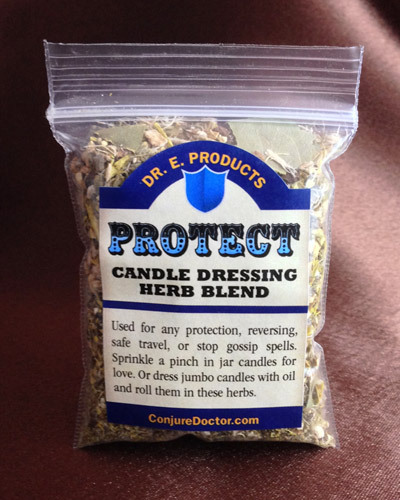 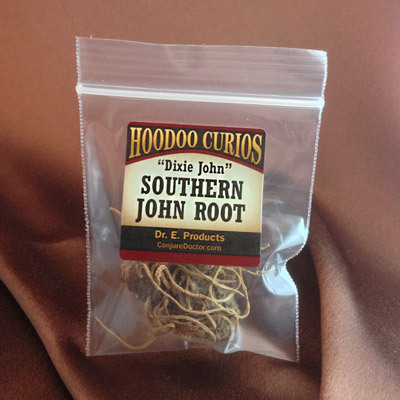 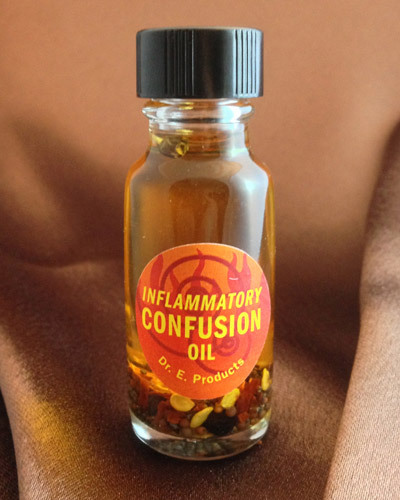 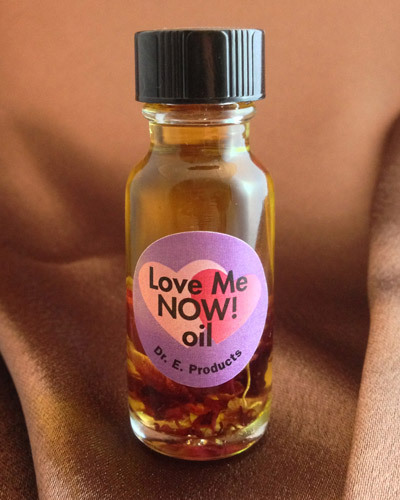 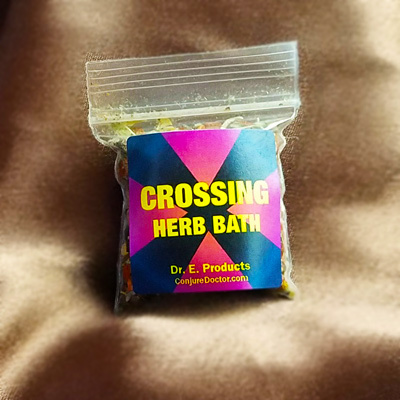 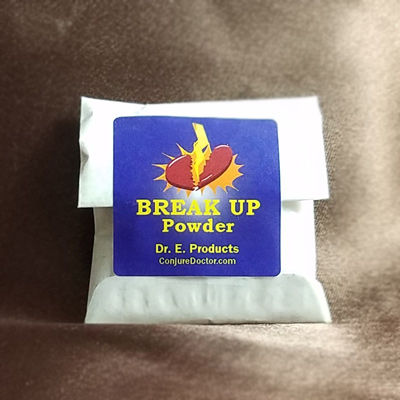 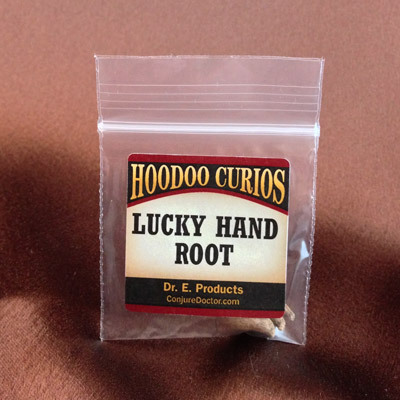 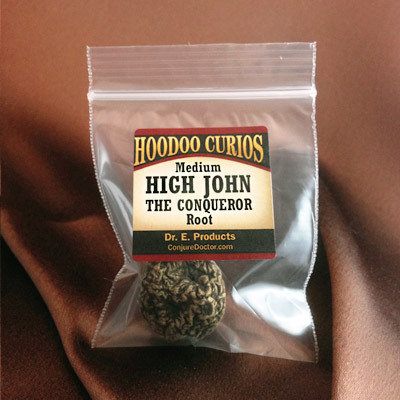 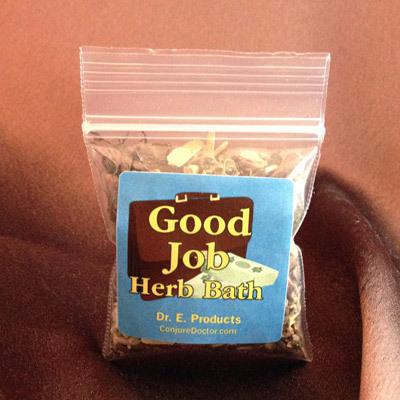 Crossing Herb Bath - $4.00 : ConjureDoctor.com - Home of Dr. E. Hoodoo Products and Magical Services, Get What You Want! 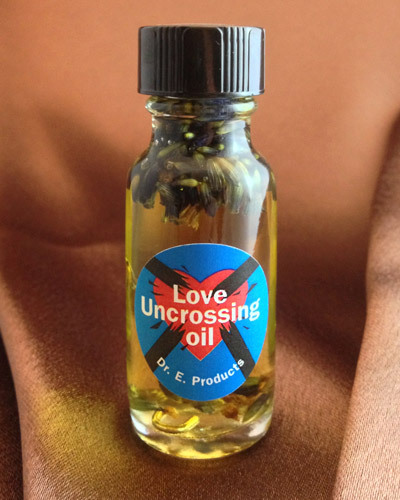 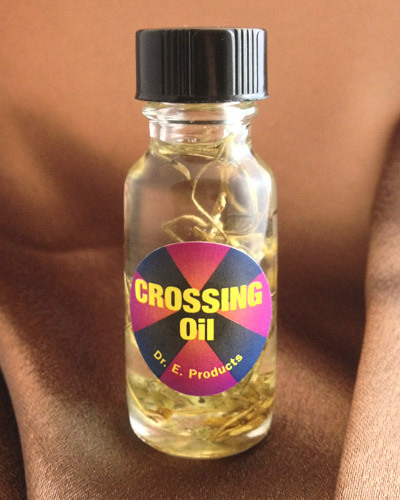 Our Crossing Bath combines vandal root, black pepper and other jinxing herbs to cross up your enemy and ruin their life. 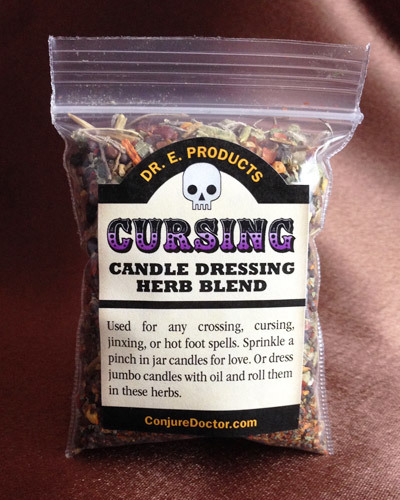 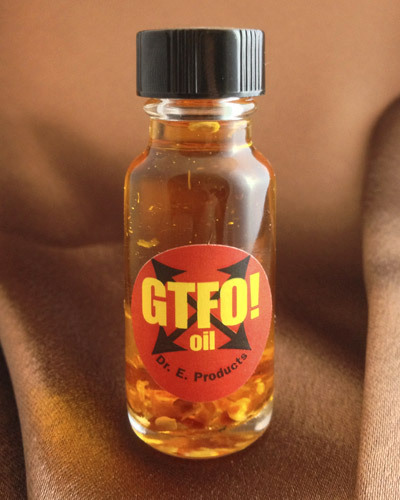 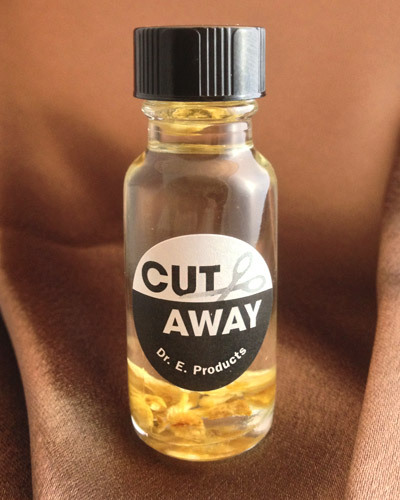 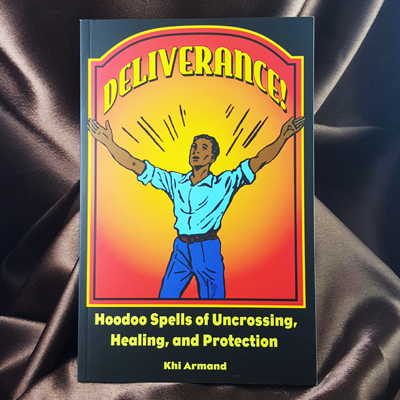 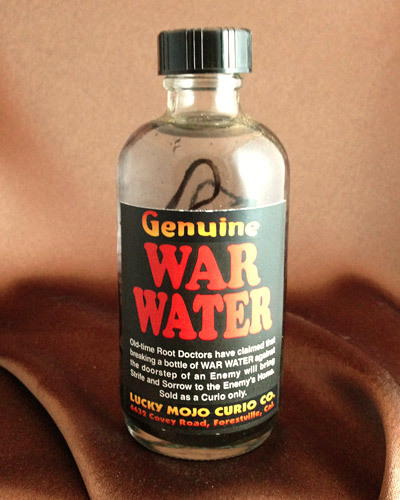 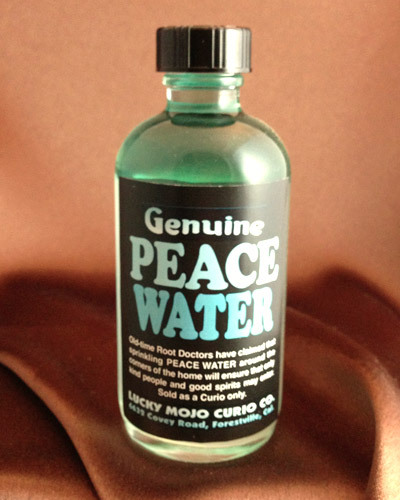 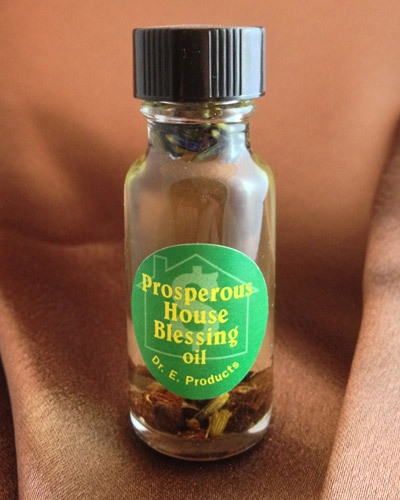 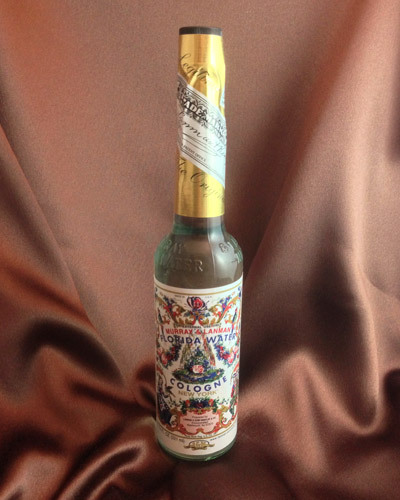 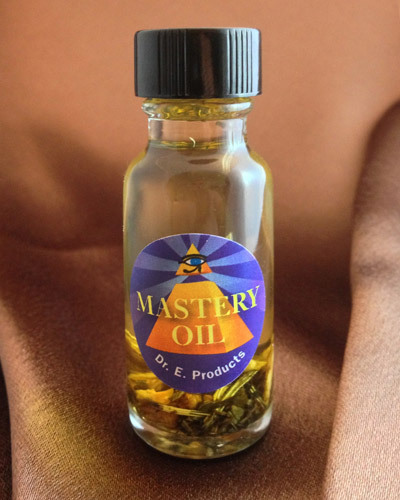 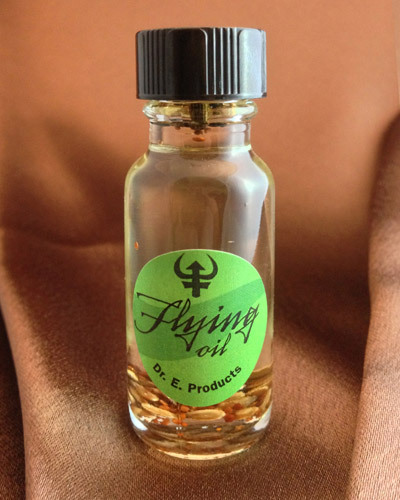 Use as a floor wash, spiritual spray mist or other use where your target will come in contact with the herbs to curse them with devastating results. 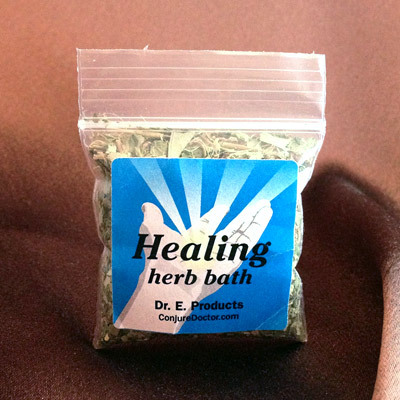 Important: This herb bath isn't intended to be used on yourself. 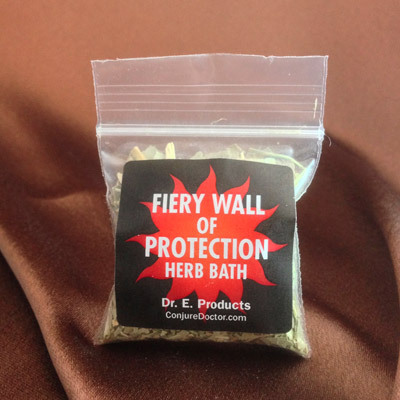 Instead, follow the directions below to use as a floor wash, spiritual spray mist or other use where your target will come in contact with the herbs. 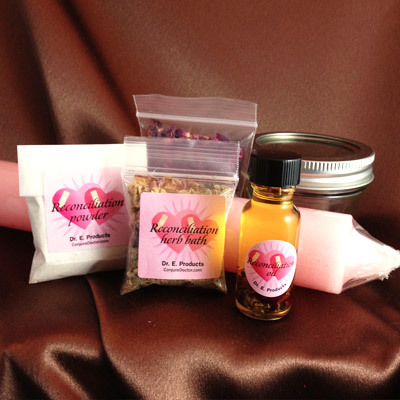 Make a tea and add it to the wash of your target's clothes, add it to their shampoo and more. 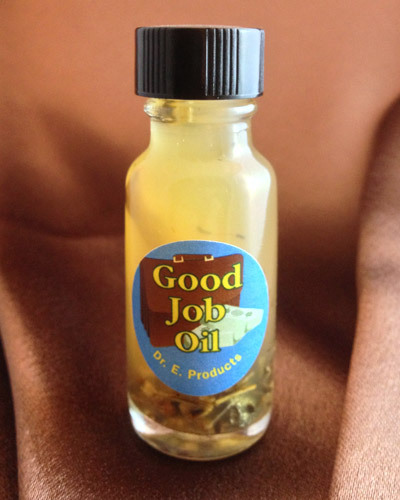 Make a tea and add it to the wash of your target's clothes, add it to their shampoo to trip them up and bring misfortune into their life. 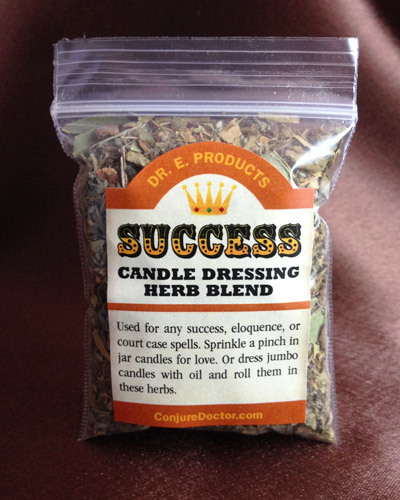 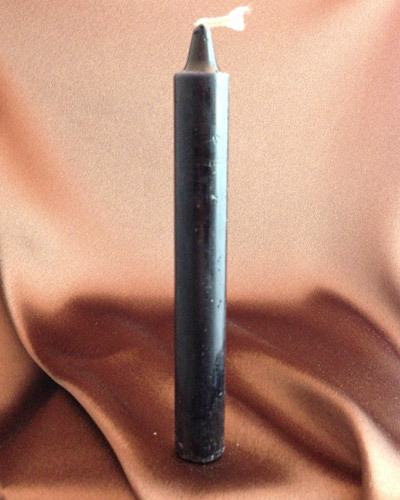 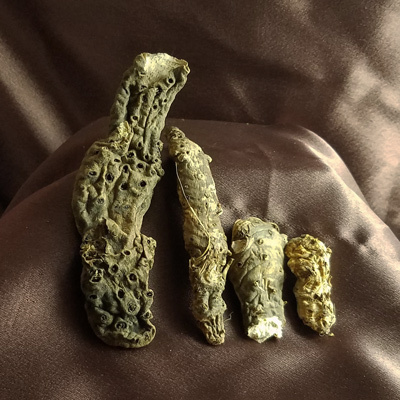 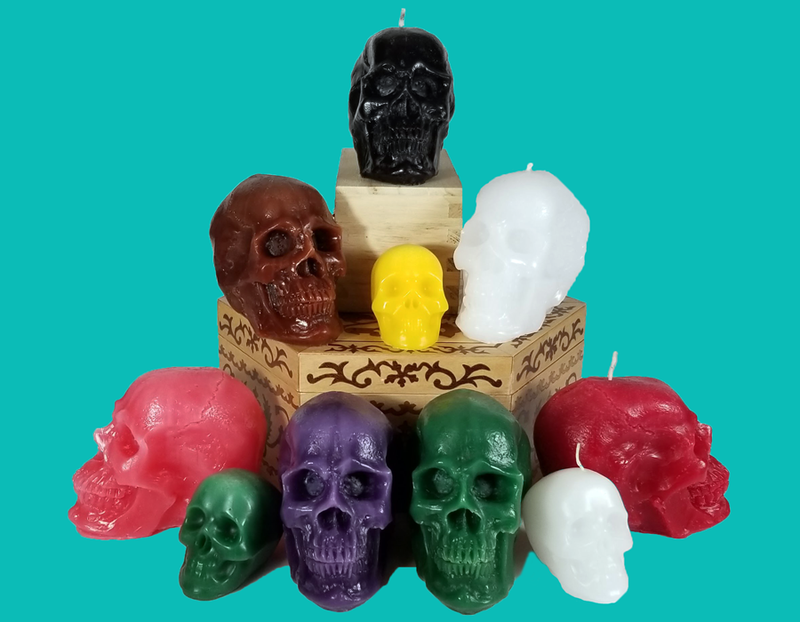 Dress black candles with Crossing Oil and roll them with Crossing Herb Bath to double cross them and utterly ruin their health, wealth or any blessings they might have. 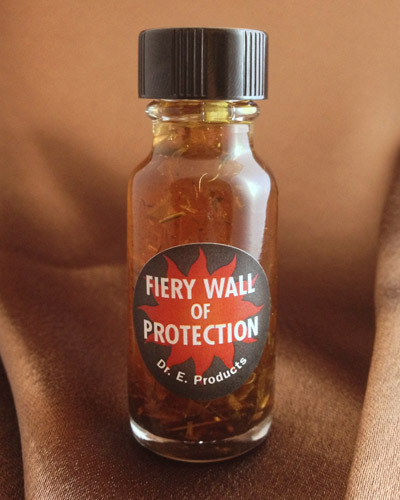 Place one of your enemy's personal concerns (like hair, blood, sweaty used clothes, a signature sample or a photo) into a jar, fill it with 9 pins, 9 needles, 9 nails, Crossing Herb Bath and red chili flakes. 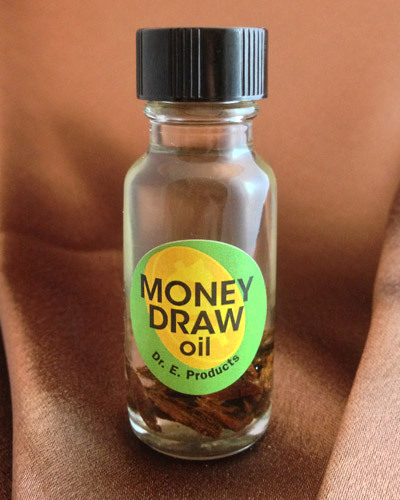 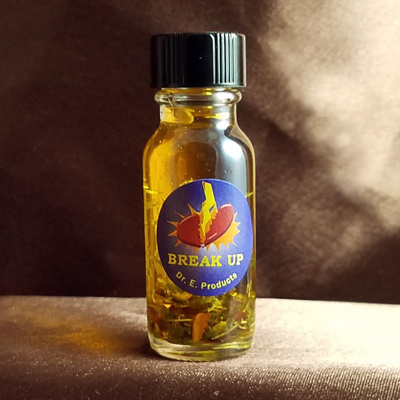 Cap the jar and shake it daily as you curse out your enemy to cause them sickness, poverty, break up their relationships, make them lose their friends, job and make them fail in everything they do. 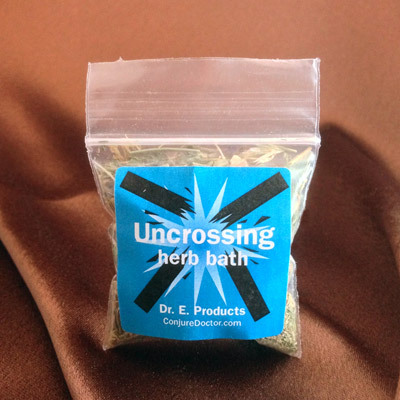 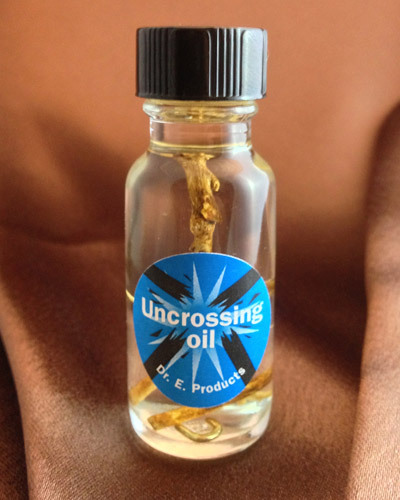 Make sure to buy some Uncrossing Herb Bath to cleanse yourself after handling this Herb Bath. 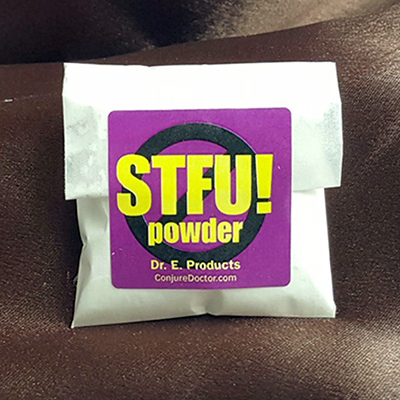 It's powerful and extremely negative, so you'll want to clean up after you're done. 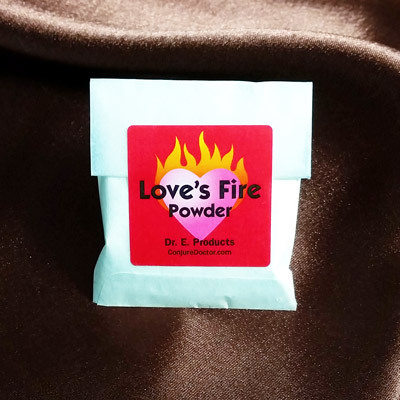 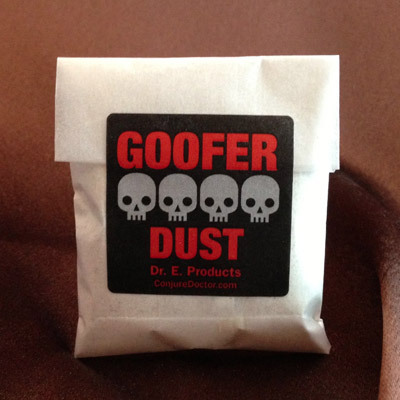 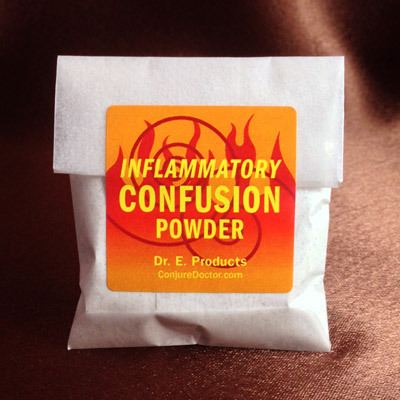 For more ideas on how to use Crossing Powder, visit The Conjure Blog.